Introducing a new contender in the world of optical zoom. 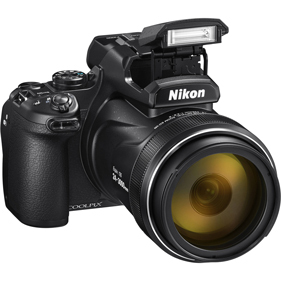 Inspired by the legacy of the COOLPIX P900, meet the incredible P1000. See a new kind of super-telephoto shooting unleashed with its impressive ability to zoom up to 3000mm, whilst maintaining an extremely high level of clarity with every shot.